My first project of 2013 is to try and improve the current images I have of Northern Irelands finches. 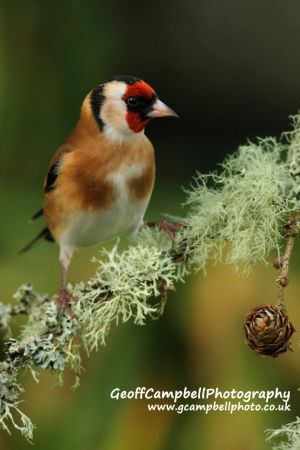 Finches contain some of our most beautiful native birds including the stunning Goldfinch, Bullfinch and Siskin. One species which has done its best to evade me is the Lesser Redpoll, whilst the winter of 2012/13 has seen good numbers of Brambling visiting from the north. On the positive side many finches will readily come to bird feeding stations, so if you don't already have one in your garden why start, but remember to keep moving the feeders around to stop the birds becoming sick. 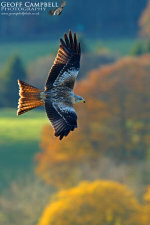 Over the coming weeks and months I will hopefully be adding more photos into the Latest Images Gallery. Other projects for this year include Fox, Otter, Pine Marten, Woodcock and Narrow Leaved Marsh Orchid. Any help on good sites, preferably close to North Antrim, will be gratefully received!